Go ahead and kick the tires. Try out our live demo site for yourself. Test out one of our websites for yourself. 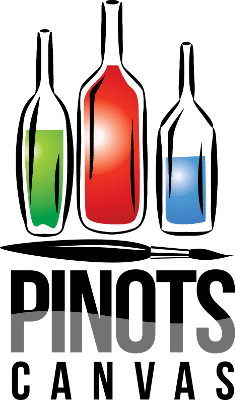 Visit Pinot’s Canvas – The best Paint & Sip bar on the Internet. 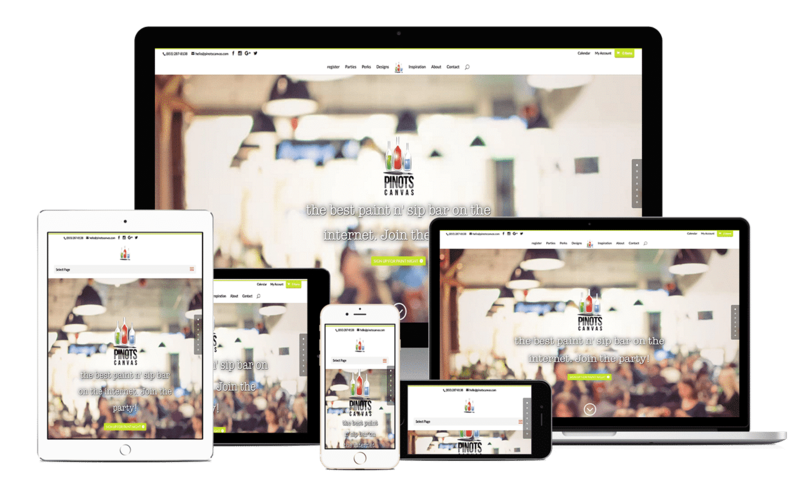 Pinot’s Canvas is a fully functional but completely ficititous Paint & Sip demo website. We are confident you are going to love it. Everything from Basic and Marketeer plus our Loyalty program and social account login integration. Have multiple studios? No problem. We can handle that too. Contact us for additional details on multi-location setup.